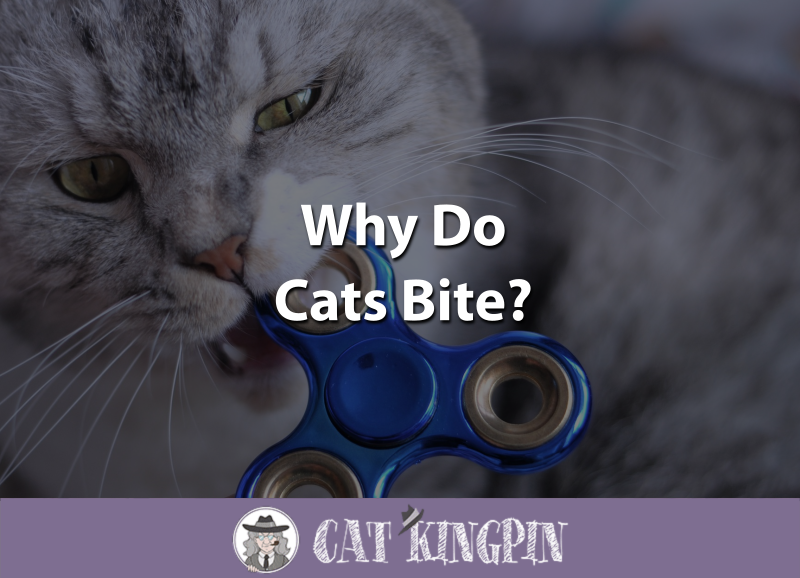 What Do Cats Hate the Smell Of? 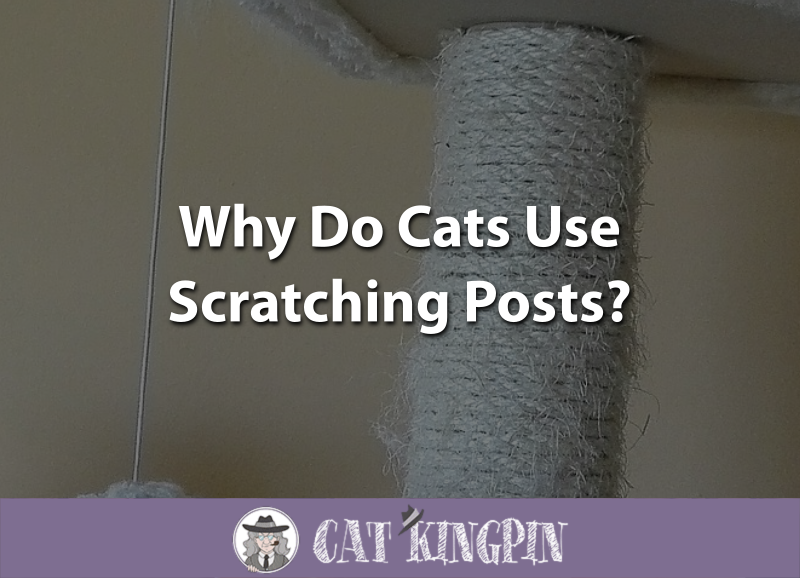 Why Do Cats Use Scratching Posts? 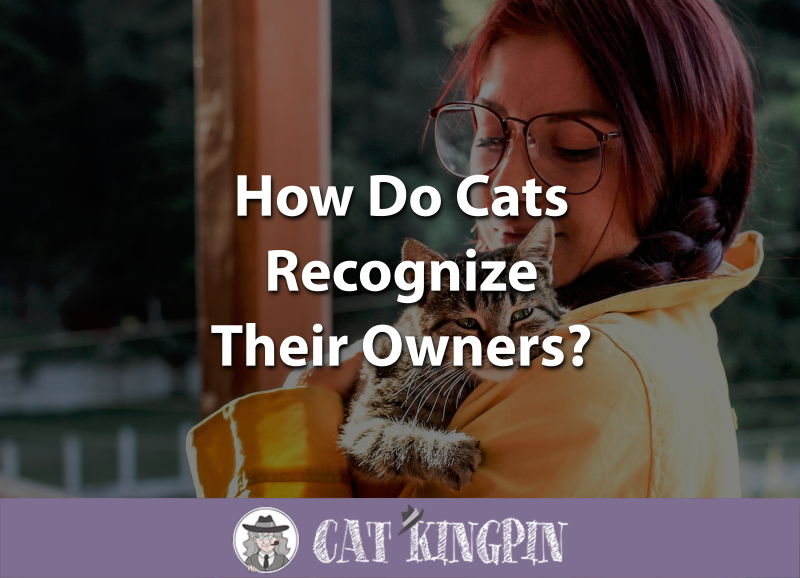 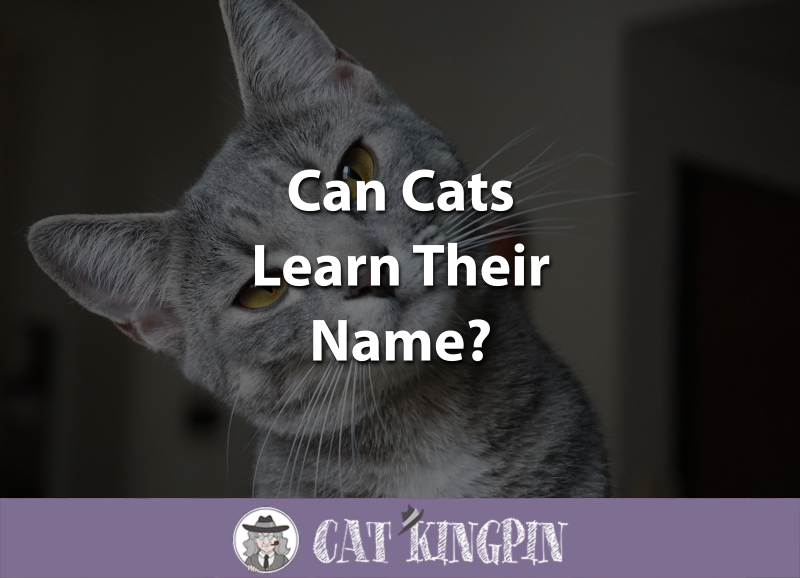 Can Cats Learn Their Name? 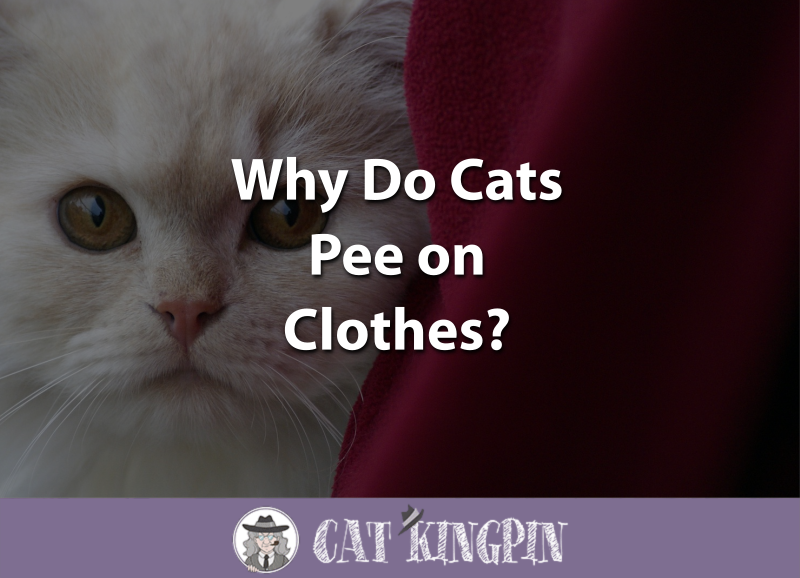 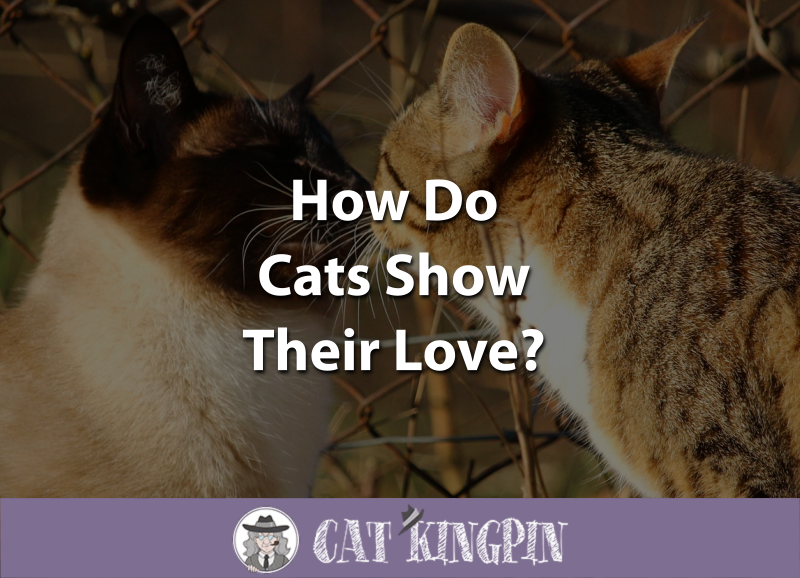 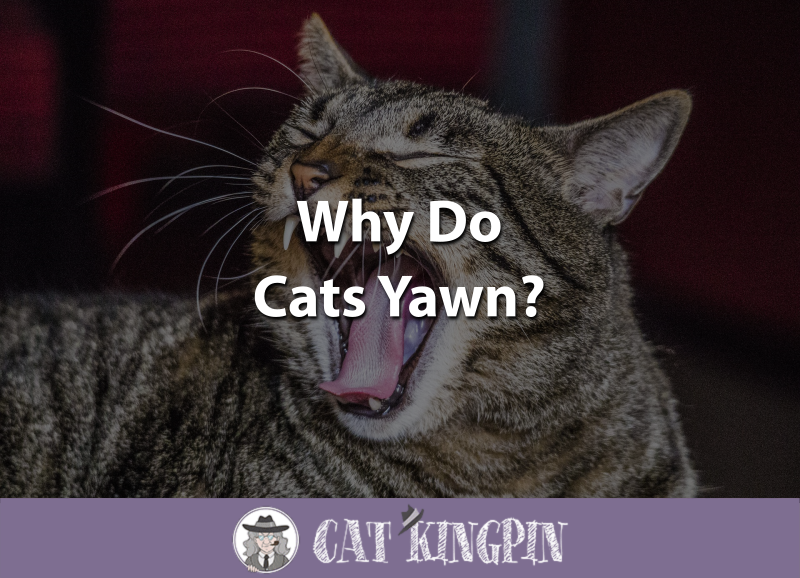 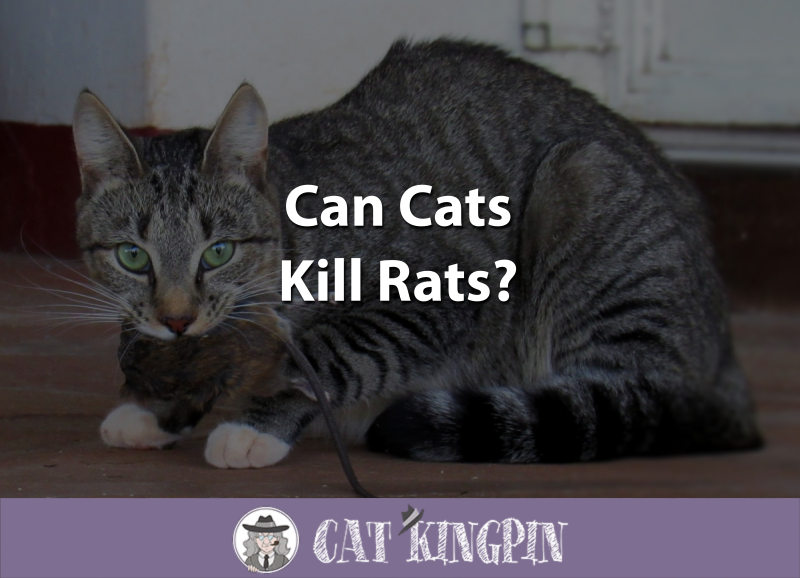 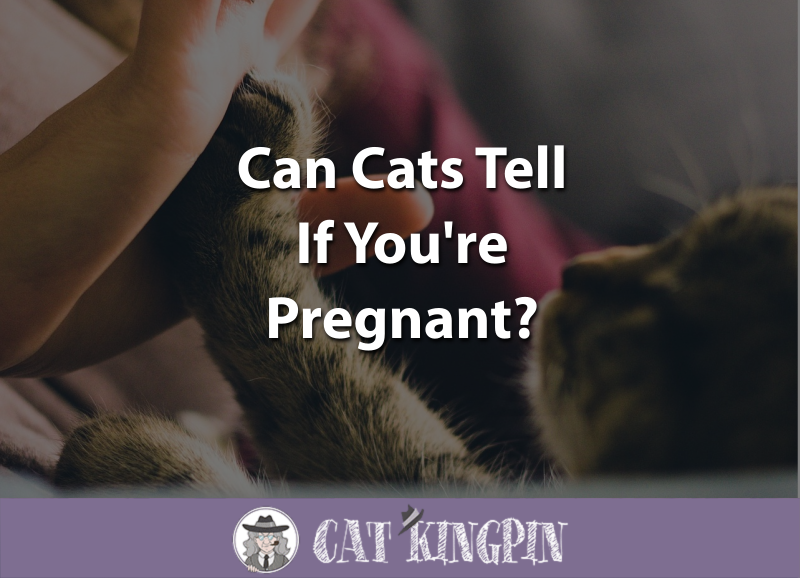 Why Do Cats Pee on Clothes?